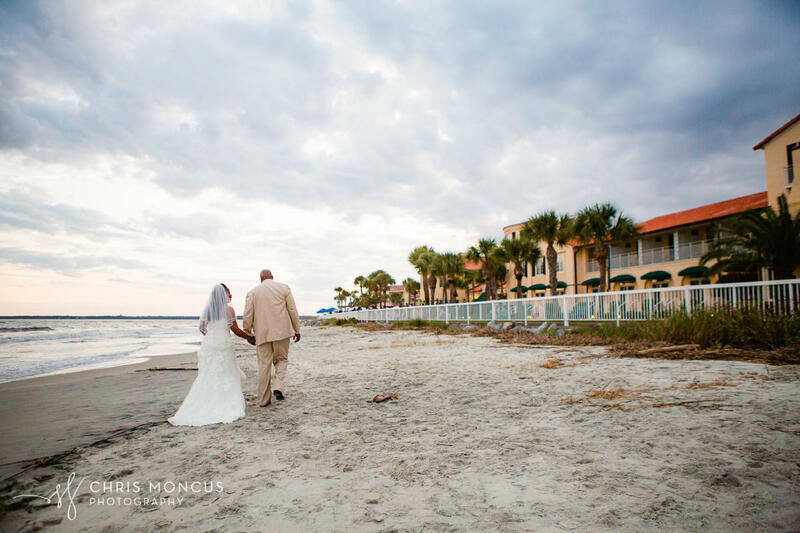 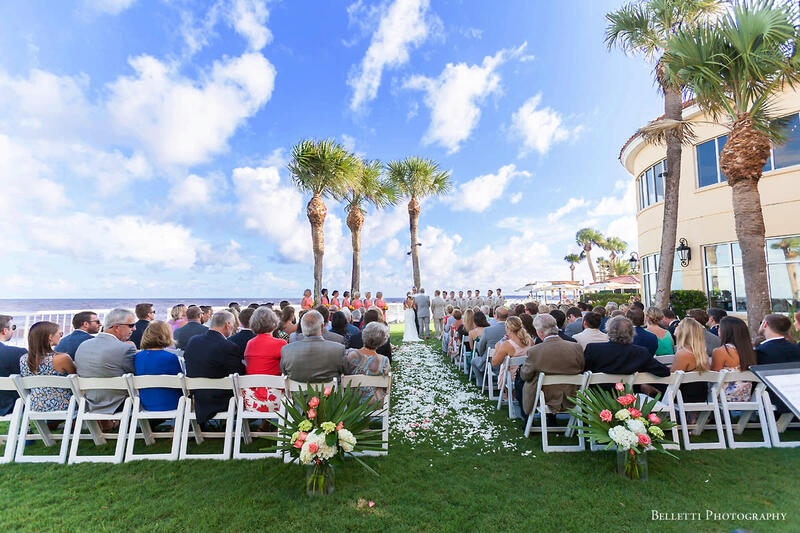 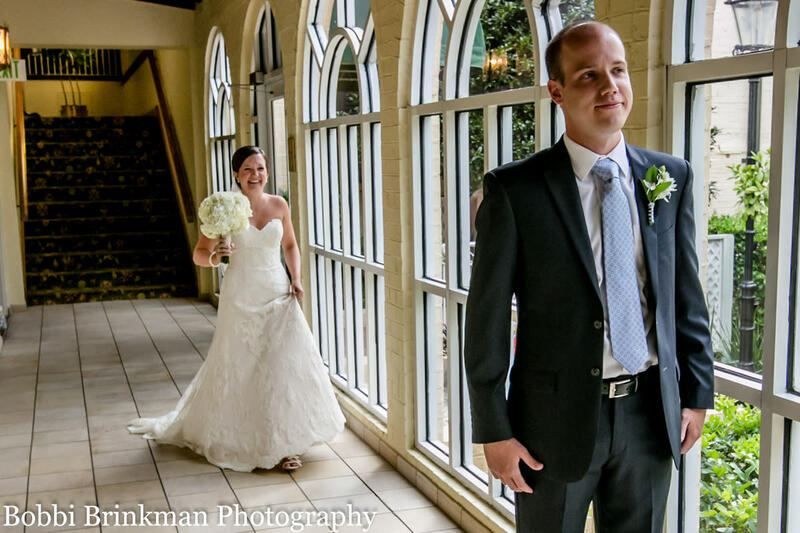 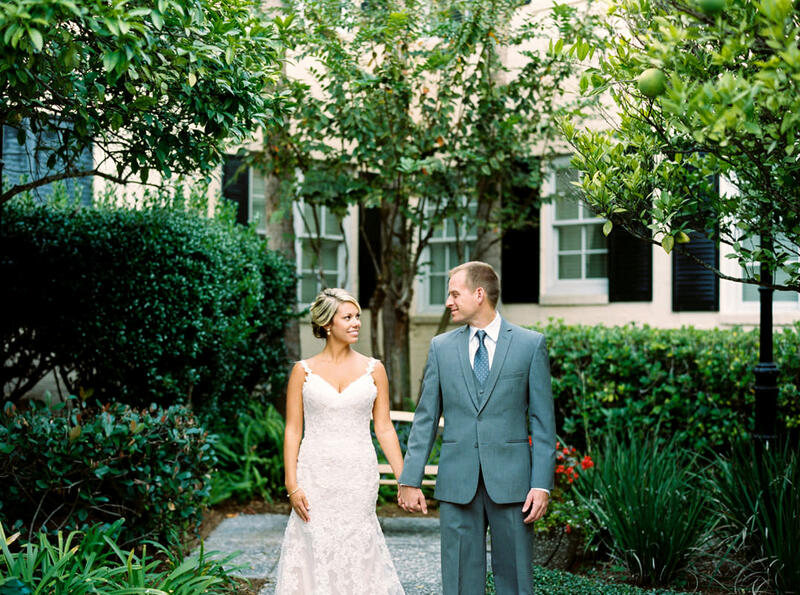 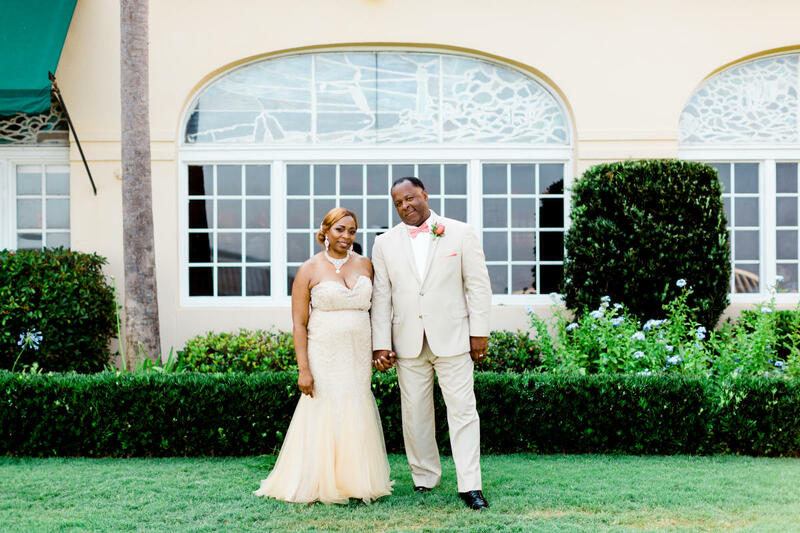 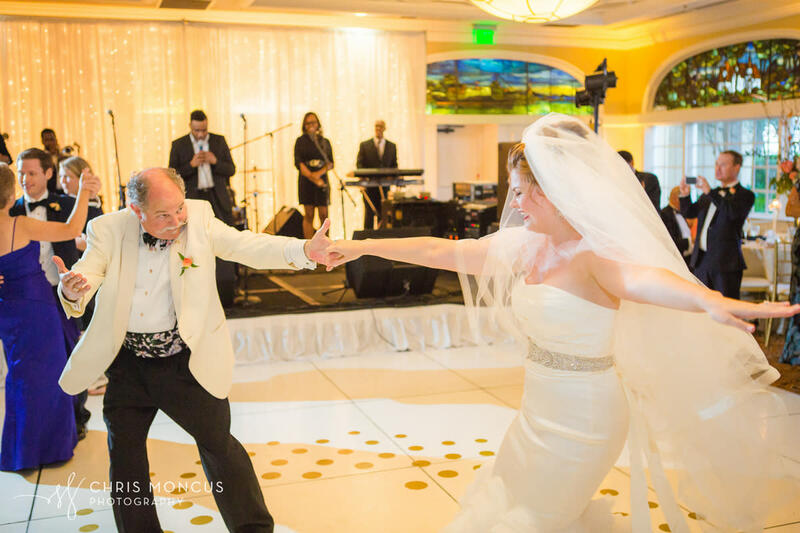 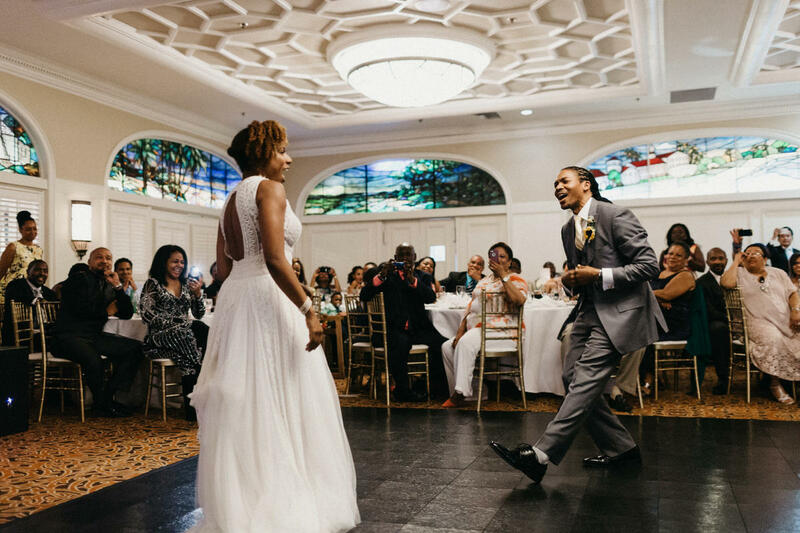 Forever begins with the day beyond every dream, thanks to The King and Prince Resort on beautiful St. Simons Island. 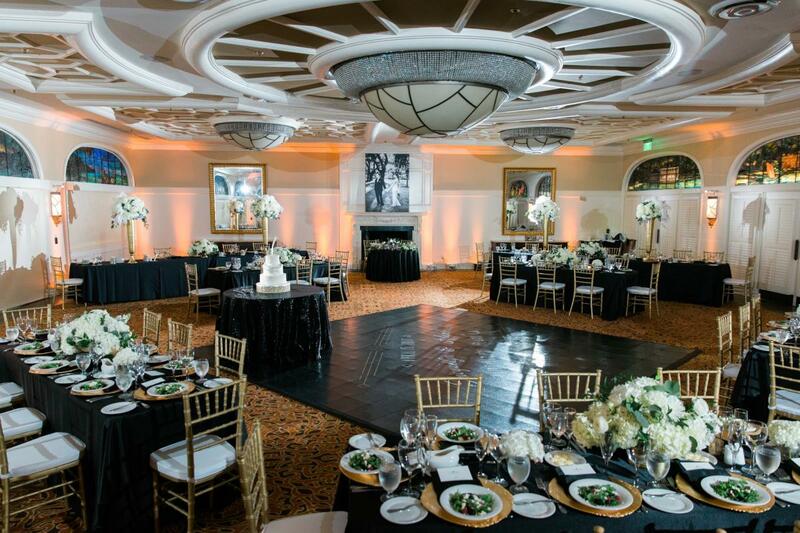 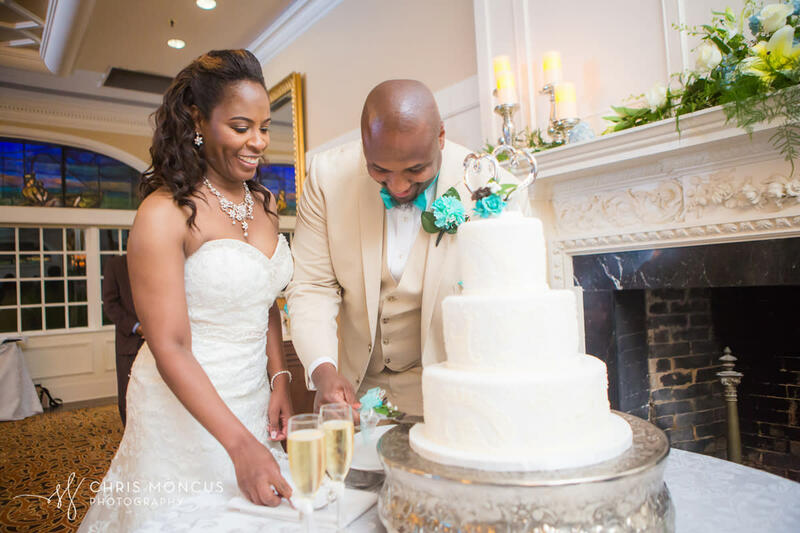 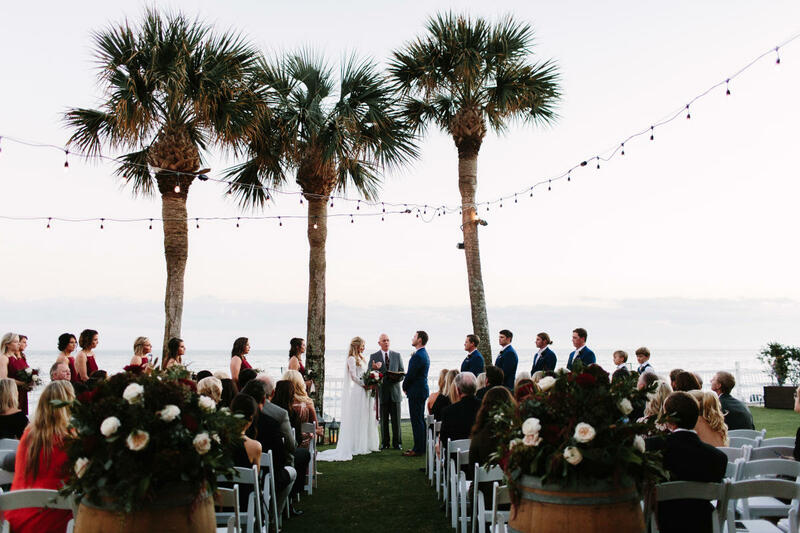 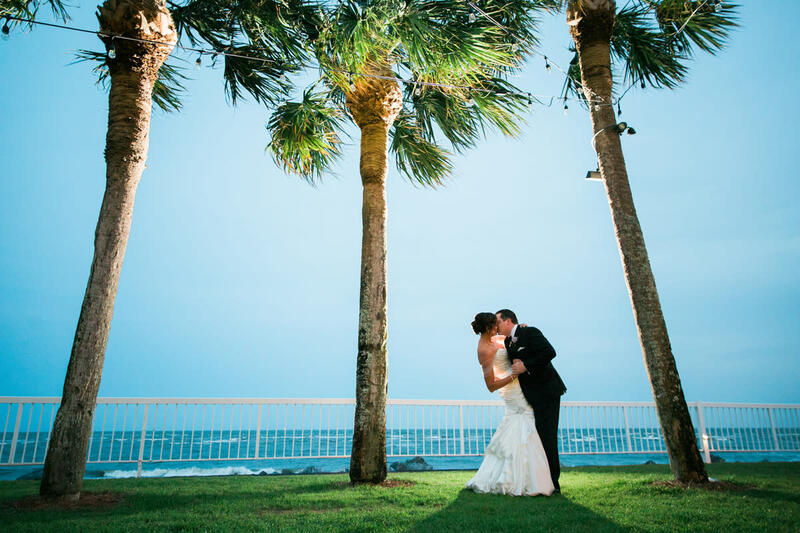 Breathtaking oceanfront backdrops and historic venues with panoramic views provide creative possibilities for every couple’s dream day, from simple to elaborate luxury. 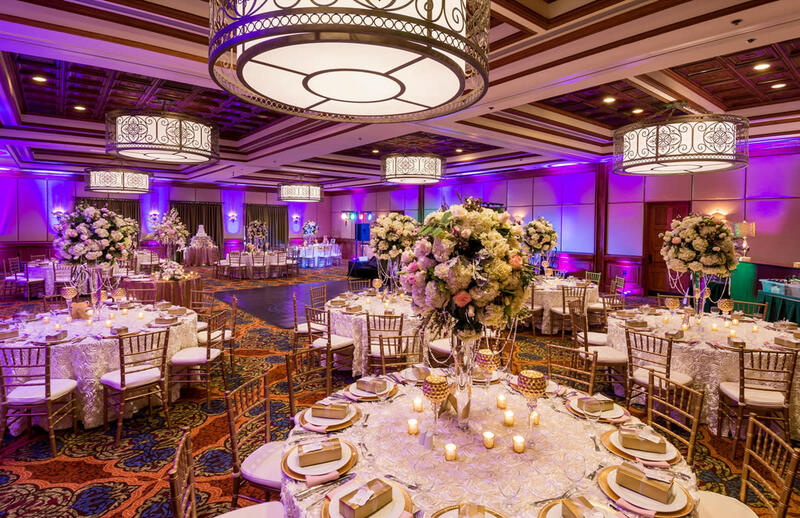 Our wedding professionals are here to help you fulfill those dreams, with a variety of outstanding choices for the entire bridal party. 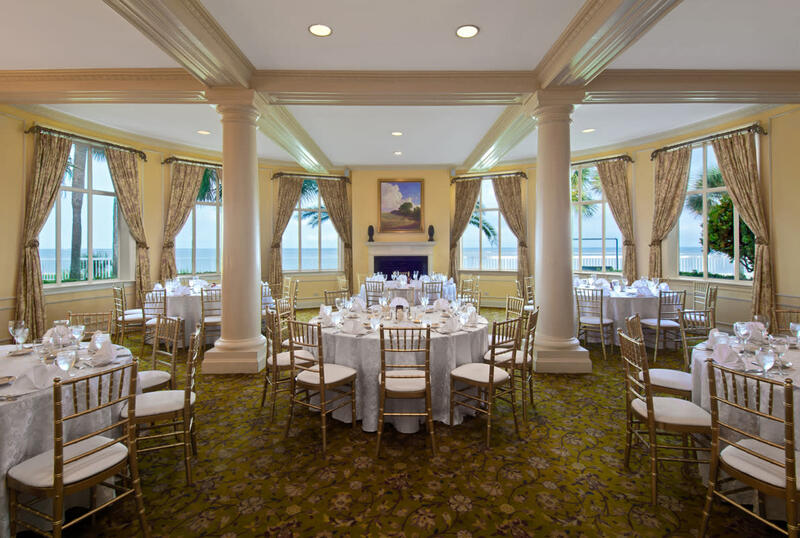 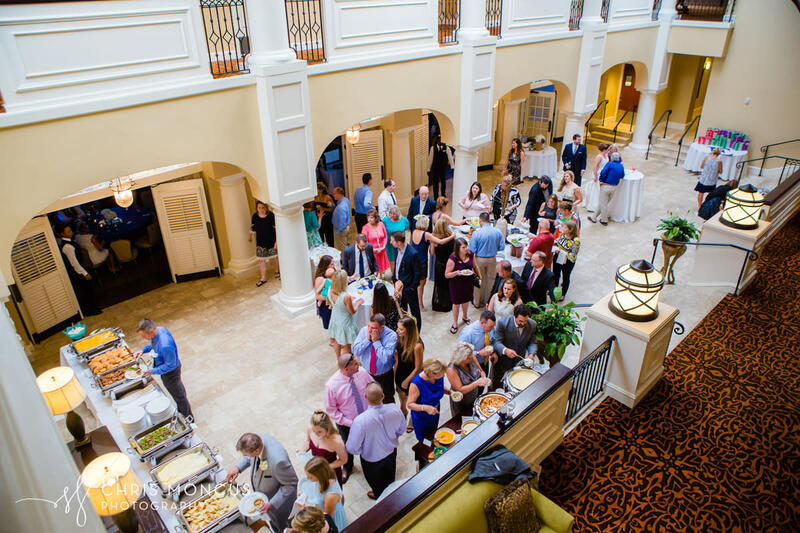 This historic oceanfront resort exudes Southern hospitality, as evidenced by eight consecutive TripAdvisor Certificates of Excellence. 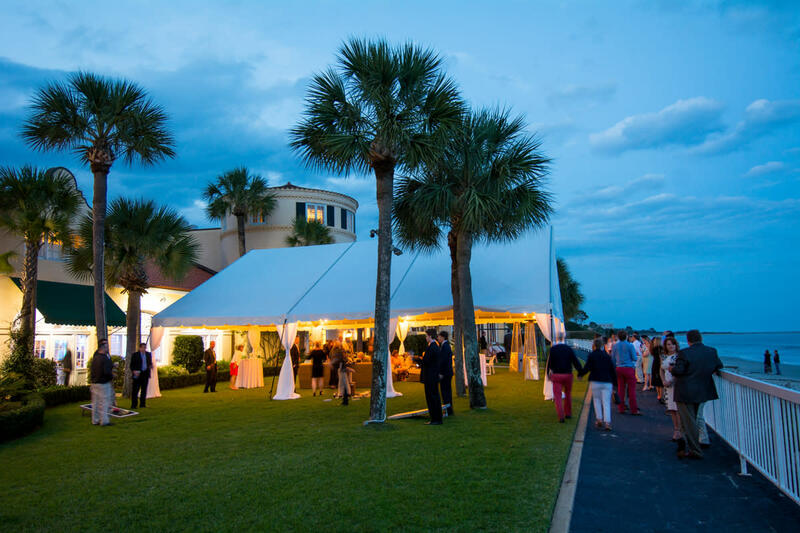 Choose from a variety of accommodations, from oceanfront rooms to villas and resort residences. 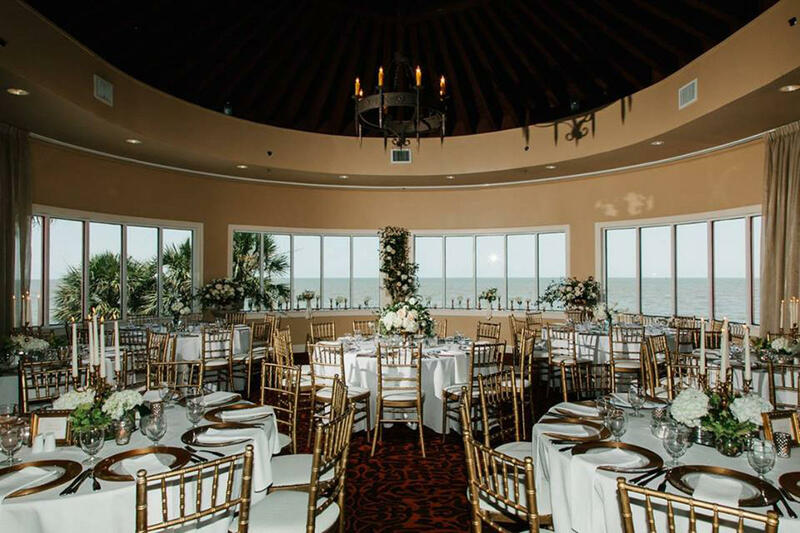 Enjoy dining and drinks at ECHO, the island’s only oceanfront restaurant. 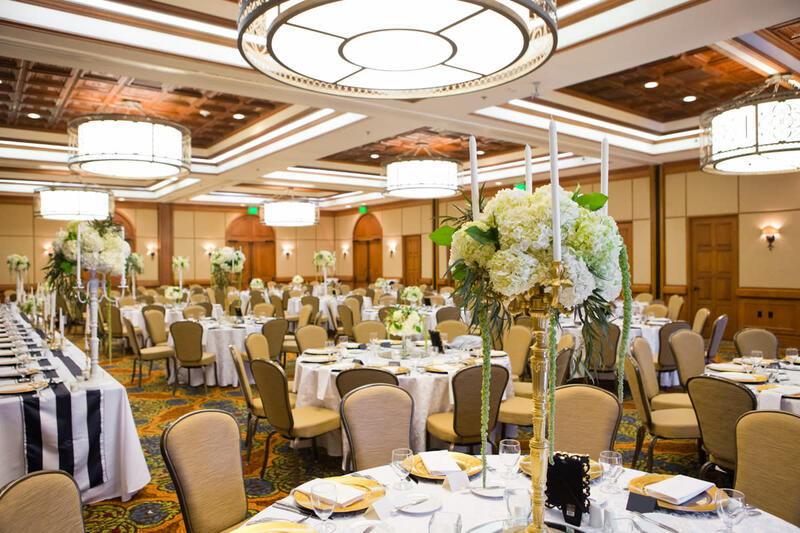 The charm and elegance of the King and Prince Resort, along with our impeccable service, will certainly make a memorable event for you and your guests and allow you to concentrate on what really matters, your future together.